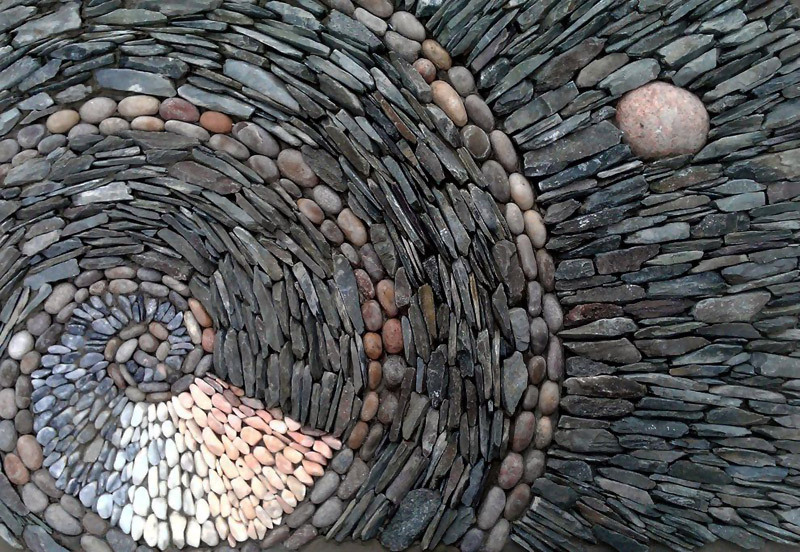 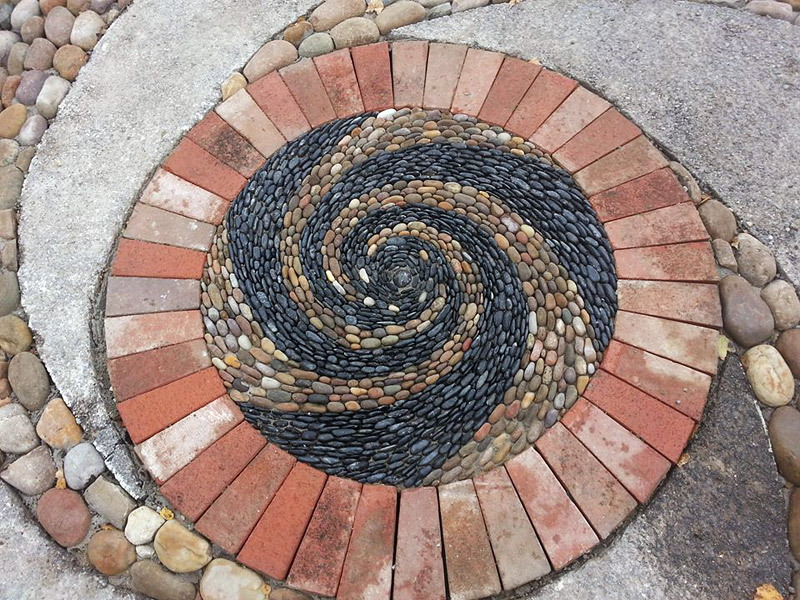 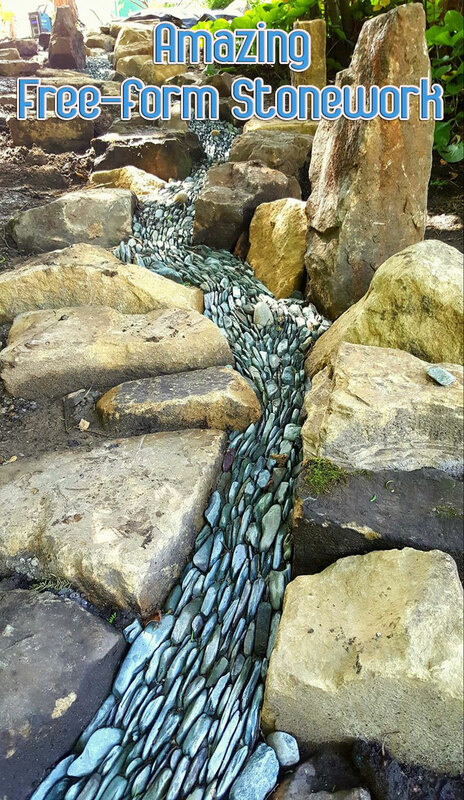 Inspired by the natural world around him, English stonemason Johnny Clasper creates mesmerizing hand-built walls, mosaics and sculptural landscapes that transform stone into a flowing, fluid-like medium. 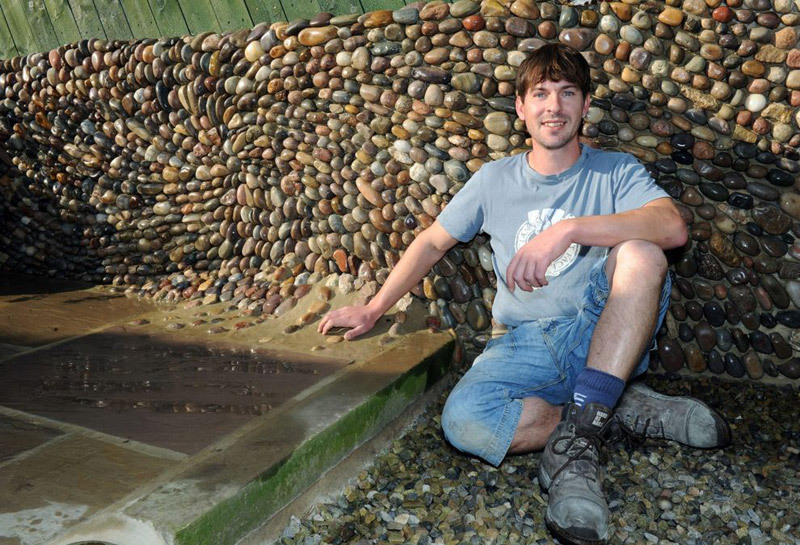 Clasper, 38, began his career as a bricklayer, but gradually found himself gravitating towards the world of dry stone walling and sculpture. 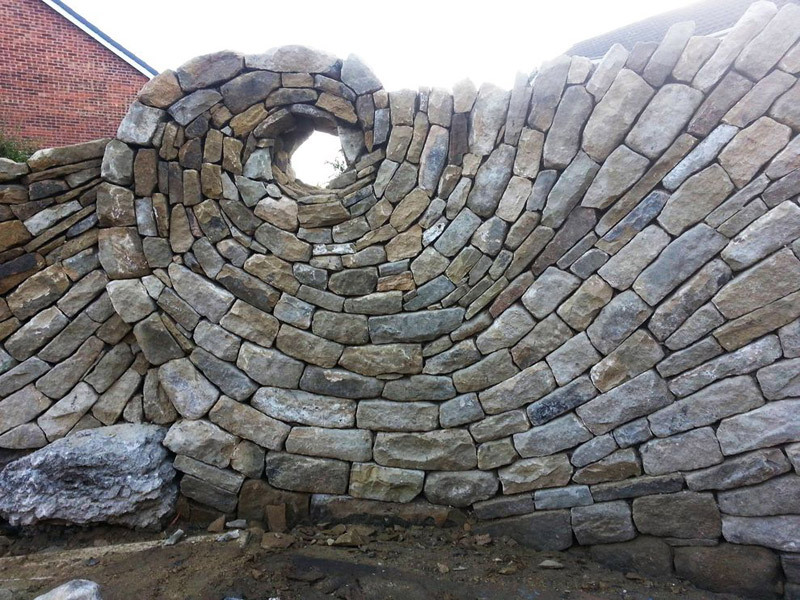 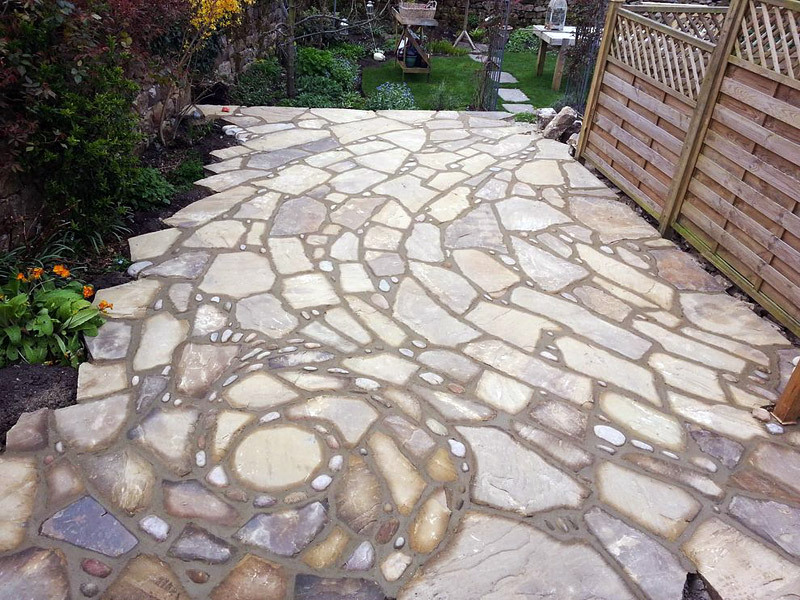 Unlike more modern building techniques, dry stone masonry doesn’t rely on any kind of mortar or bonding materials. 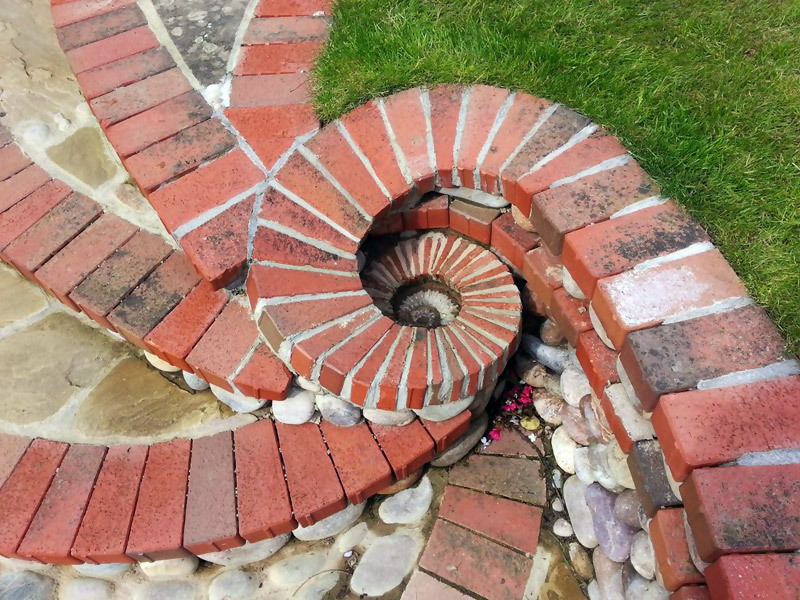 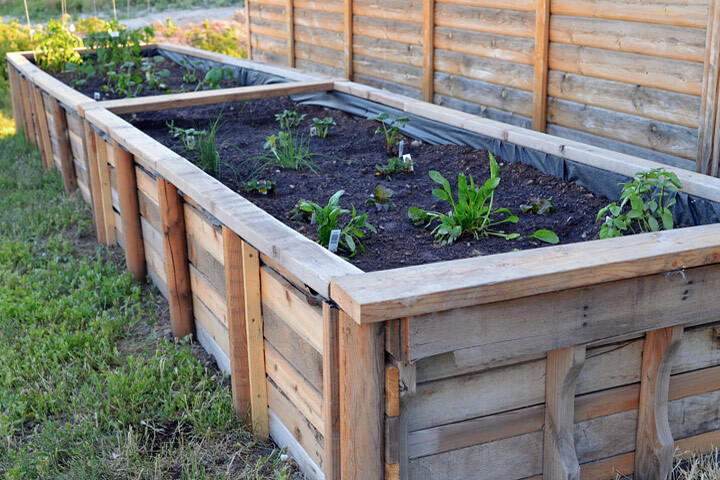 Instead, this ancient method relies on gravity and the friction between interlocking blocks to form a secure structure. 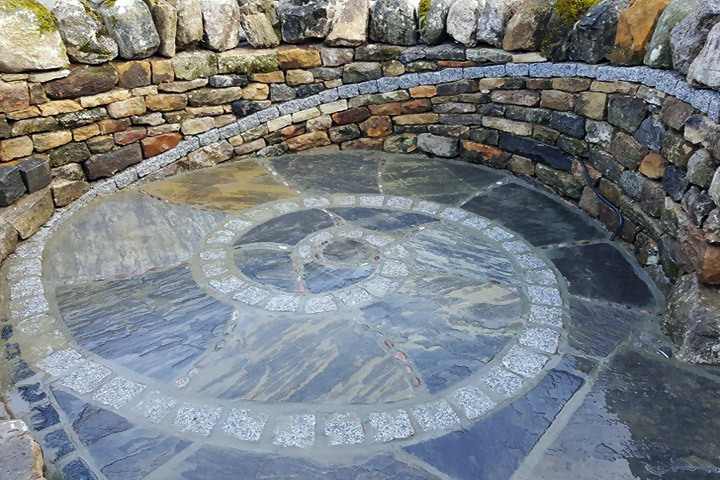 One of Clasper’s most impressive dry stone masterpieces is the Crimple Valley Oracle, which is reminiscent of the golden ratio. 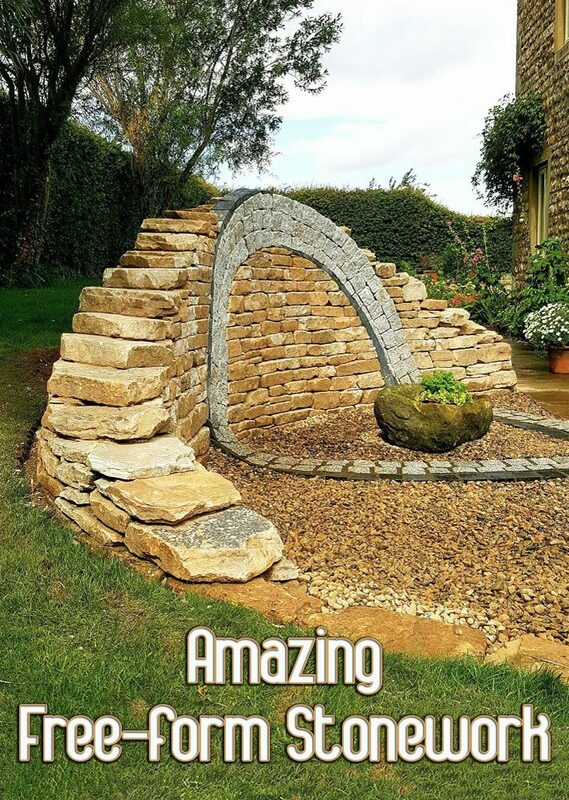 Constructed from Yorkshire limestone, this 10-meter-long drystone wall features a striking “eye” that observers can peer through. 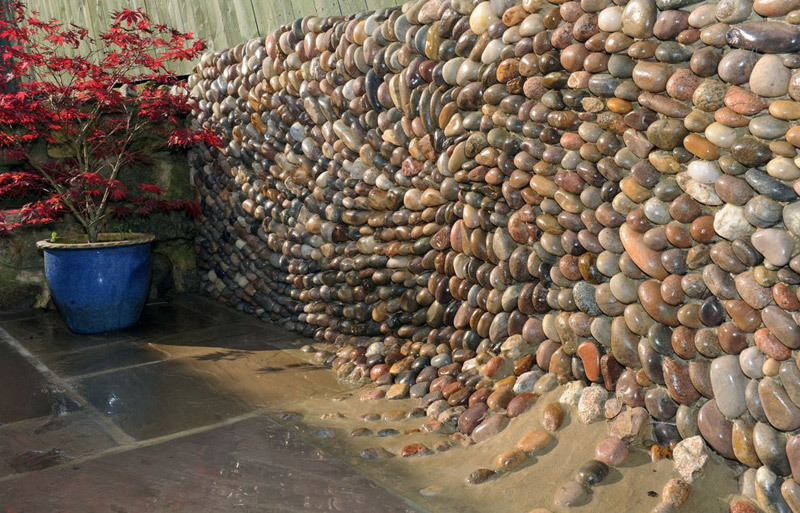 The piece was commissioned to be built over the course of three days at the 2014 Great Yorkshire Show, an annual agricultural festival near Harrogate. 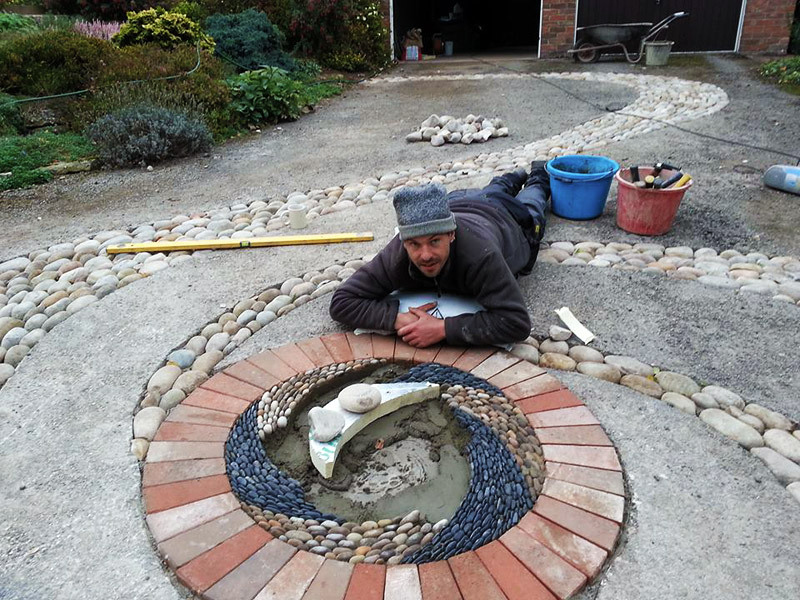 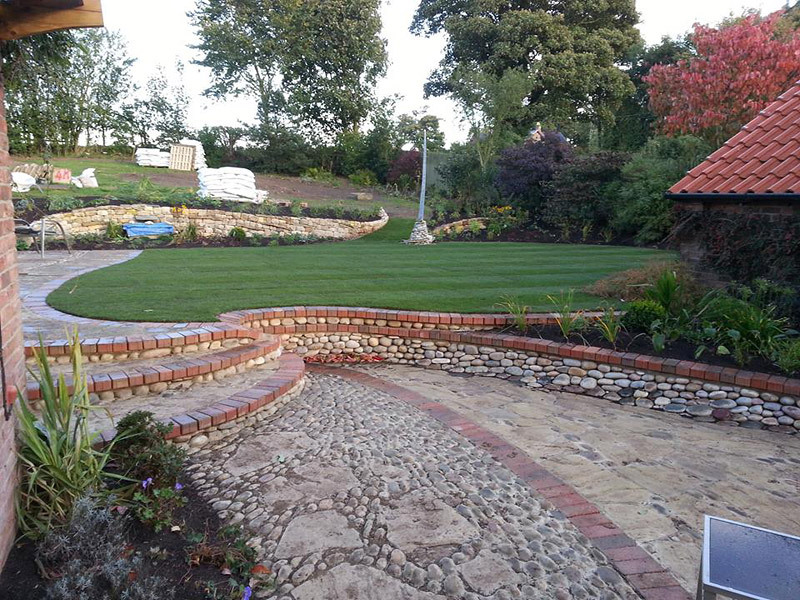 Continue below to see more of Clasper’s imaginative stonework, and be sure to follow him on Facebook to see his latest creations. 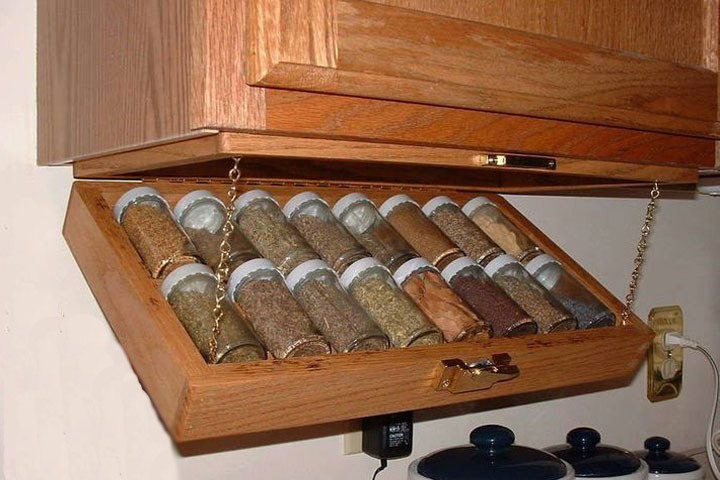 ← How Much Turmeric Should I Take?